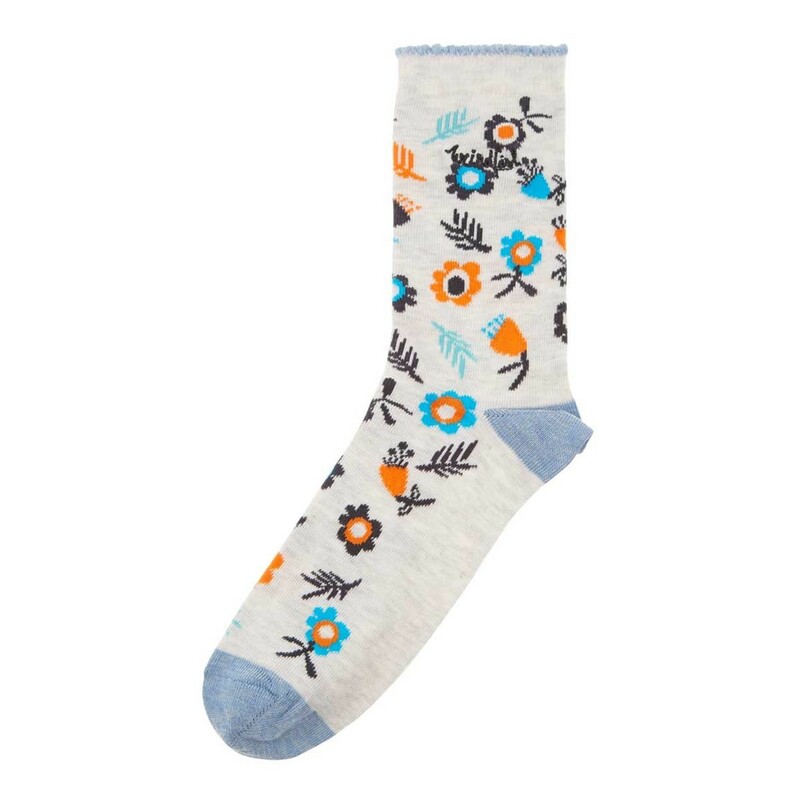 Why not treat your feet to some special socks this season, our Huron floral printed sock in cream with a soft touch clementine floral motif is made with a little stretch for all day comfort will be a firm favourite - perfect for when you want to feel cosy and warm. These socks are very comfortable. I like plainer clothes but I do like this pattern. More cotton content and less polyester would have been even better. Very good value with the discount which was available at the time I made my order. Attractive and eye catching and look so good to be out and about in! 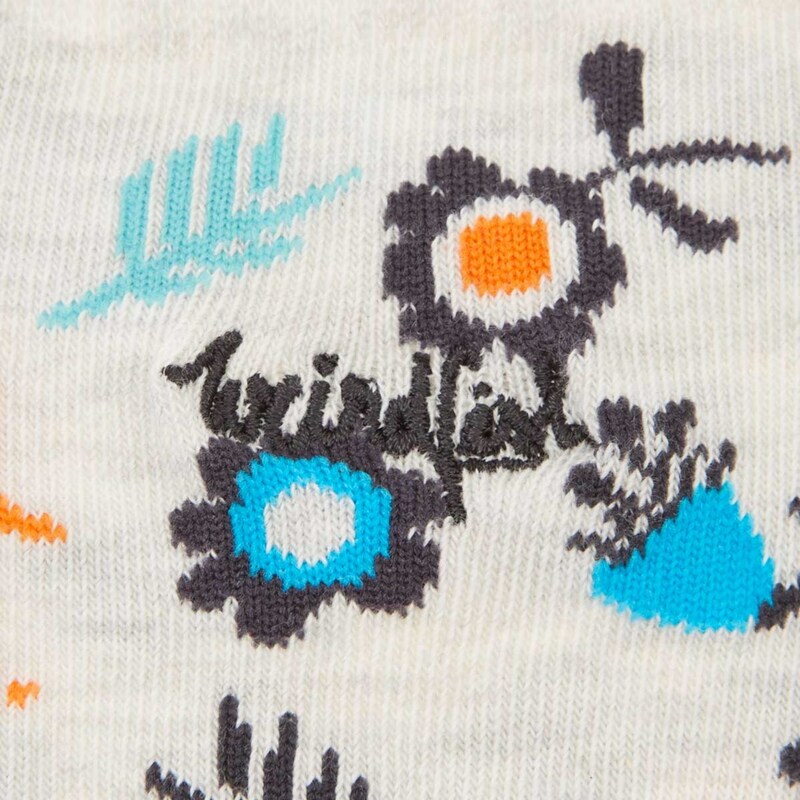 Lots of people say what pretty socks you have and most of them come from you. 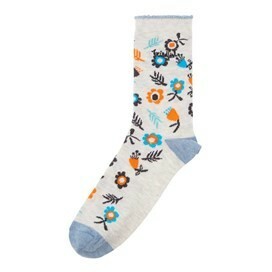 this is the 2nd pair of these socks I have bought so I must be pleased with them. Colourful and look attractive.